Today we conclude our series in 1 Corinthians by taking a look at chapter 15. It is the pinnacle of the book, everything that has been written is building up to this moment, the resurrection of Jesus. Christianity hinges upon the resurrection. 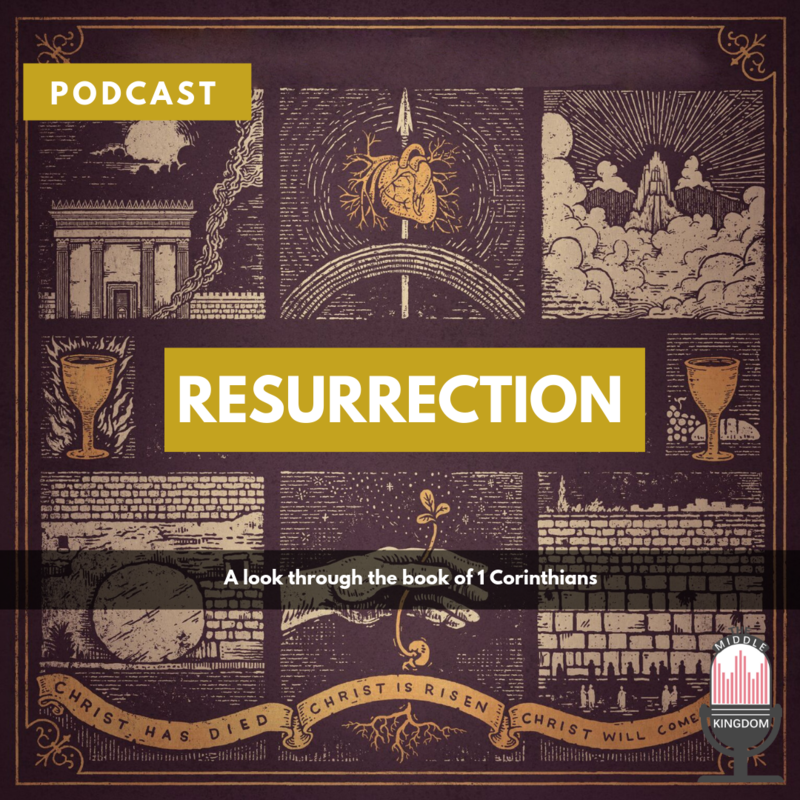 Join us as we discuss the historicity, purpose, and power of the resurrection. Not only is it important to know what we believe, but it is vital that we know why we believe it and furthermore, how to defend our beliefs to an unbelieving world. Below is a list of some of the world’s top apologists we recommend you read or listen to.